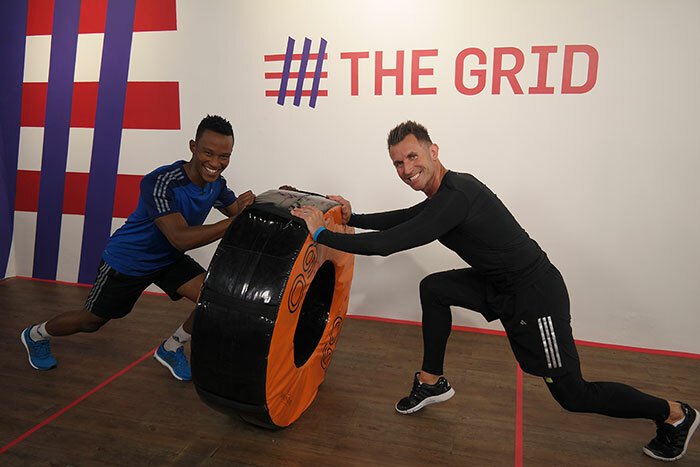 The Grid exercise programme was developed by Ceri Hannan, Virgin Active’s National Product Development Manager, and is a modern indoor playground for all people who enjoy functional training. The purpose is to motivate people to go “back-to-basics” and provide training programs for beginners to advance people. What makes The Grid so hot? It gets people moving better, faster and more effectively using the six primal movements: Push, Pull, Squat, Bend, Twist and Lunge. There are four different Grid classes: Grid Active, Grid Lean, Grid Fit and Grid Strong. This means you can change your training program at regular intervals or ‘periods’ to keep your body working harder, while still giving it adequate rest. It’s also a simple set up: the floor is marked out in a square grid format. You start in one square and move along the grid as the series of exercises, which focus on movement, weight, fitness and strength unfold. Classes combine strength, cardio and flexibility training and can be completed in a maximum of 30 minutes – so you can go at your own pace. It is suitable for everyone, whether you are an avid sports person or just wanting to get fit. It can be done as part of a class, with a personal trainer or an individual exercise. 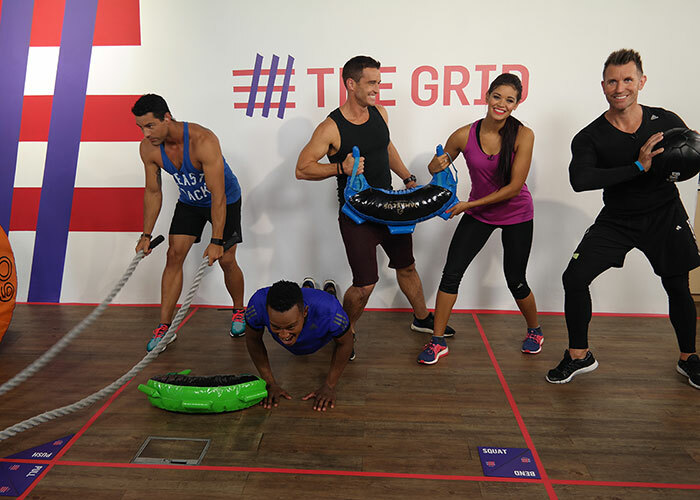 For more videos, click here to check out Virgin Active on Expresso's YouTube Channel. They say that summer bodies are made in winter, but getting and staying fit needs to be done all year round. 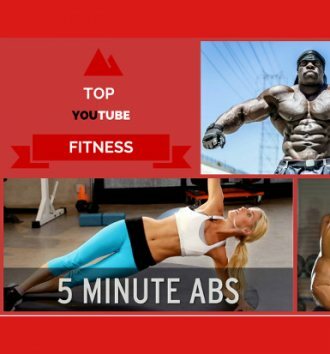 Check out these YouTube channels for inspiration!